We here at IFAST love some anatomy. Well, at least I do. That’s why I decided to help lead a discussion on upper extremity anatomy. You can never know enough anatomy. This behemoth is a seven-part monster that we’ll be releasing gradually. Stay tuned! 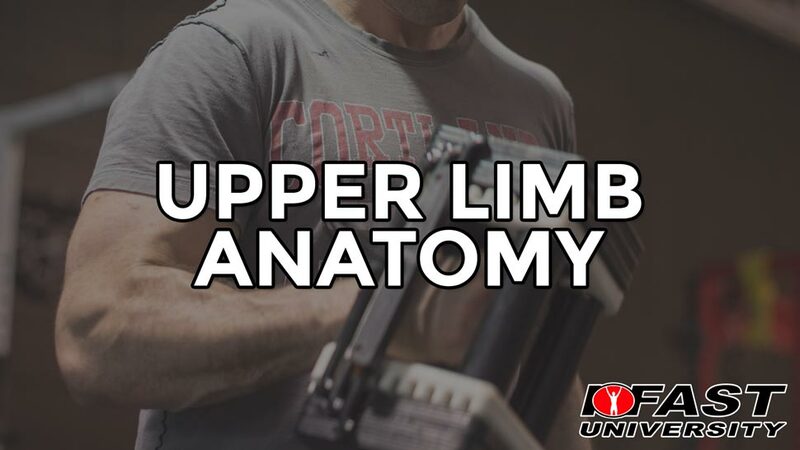 Part 1: Where does the upper limb start? 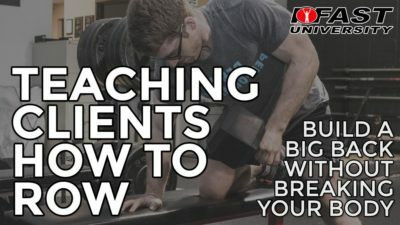 Here we discuss the beginning of the upper extremity and introduce you to a little game I like to play called Name the 17 Muscles that Attach to the Scapula. It’s like when you try to name all the US states and capitols, except more beneficial to your well-being. Here we discuss the rotator cuff muscles and how they stabilize the shoulder joint while the arm is moving. Also included is a short example of why it is important to gain a frame of reference when thinking through your anatomy. 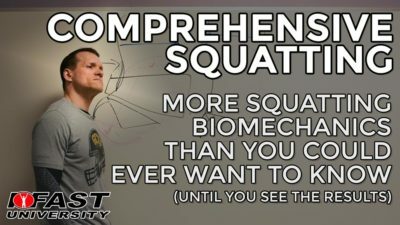 Here we discuss the multi-functional monster that is the trapezius muscle. Pop quiz: Which part of the trapezius does not connect to the scapula? 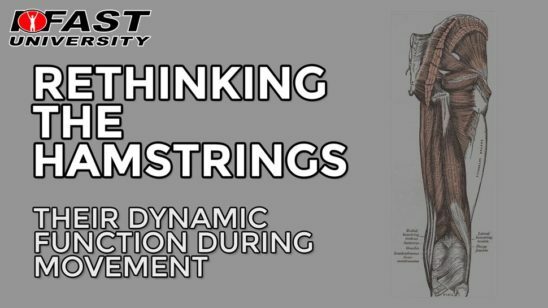 Here we discuss this often angst-ridden shoulder muscle (neck muscle?) and outline its interesting relationship with the splenius capitis. Here’s a nice picture of the levator scapula on the right side intermingling with the splenius capitis. 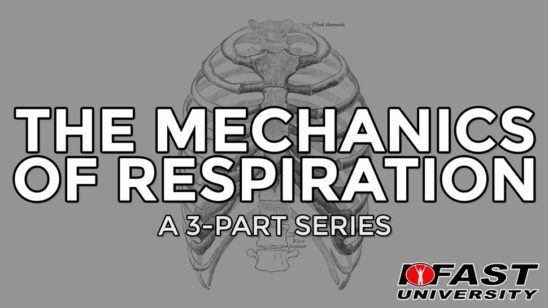 Here we discuss the arm muscles that attach around the glenoid (I’m sure you’re familiar with the biceps and triceps brachii). Another question: which direction do shoulders like to dislocate? If you want to play this game again or quiz yourself, here’s my list of the seventeen muscles that attach to the scapula. A compiled list of all the upper limb muscles, their attachments, actions, innervation, and blood supply from University of Michigan. Practice exam to test yourself, and, more importantly, figure out what you don’t know so you don’t waste time. That’s all for now! Remember: you can never know too much anatomy. 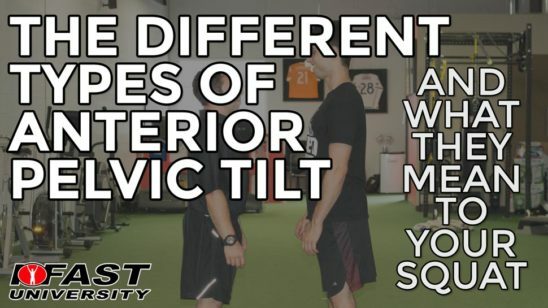 It is the foundation to understanding intricate movement and the quickest way to choosing exercises that do what you want them to more quickly. In the comments below, tell us one piece of anatomy that you remember in a funny way. I’m dying to hear what you guys have to say. 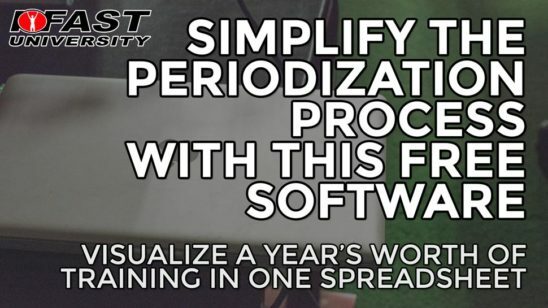 How Do You Know You Are Benefiting Your Athletes?